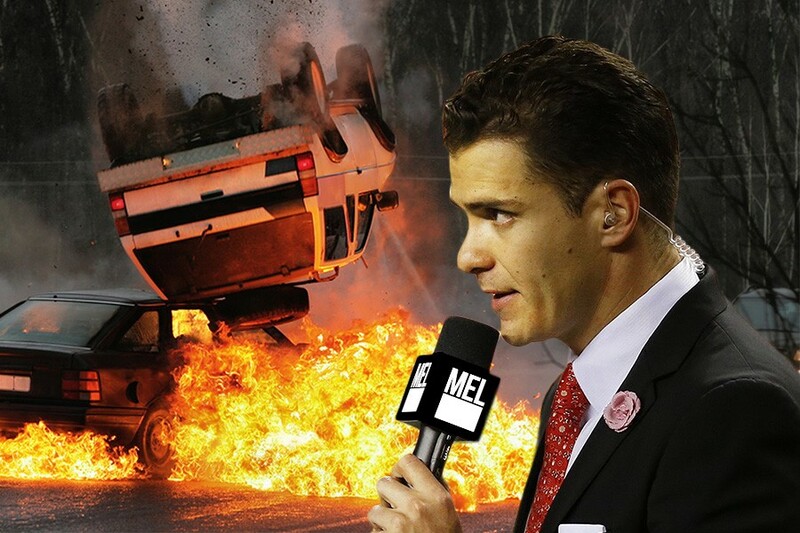 By now, you’ve no doubt seen Sergio Dipp’s infamous Monday Night Football sideline report and his even more unfortunate mea culpa hours later. We, however, aren’t here to pile on. We more than get it. For starters, it ain’t easy to do live television in one of the loudest stadiums in the NFL (Denver’s Sports Authority Field); it’s even harder when English is your second language. Not to mention, Dipp should feel far from alone in his misery. His is hardly the first time things have gone wrong—and, like, really wrong—during an NFL broadcast. As it turns out, NFL broadcasts can go south faster than the Cleveland Browns.